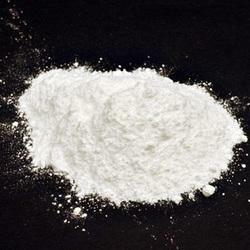 Pioneers in the industry, we offer bisoprolol fumarate from India. We are the leading manufacturer of Bisoprolol Fumarate and our product is made of good quality. Looking for API LIST ?